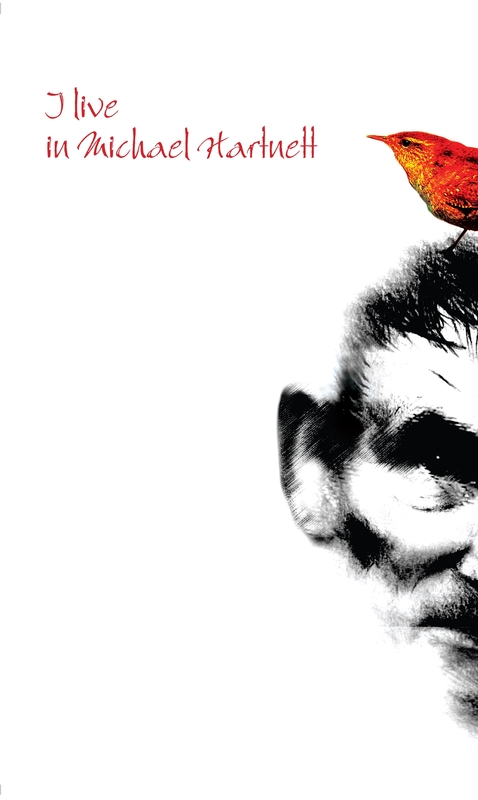 I Live in Michael Hartnett – a new anthology of poems written in praise of Co. 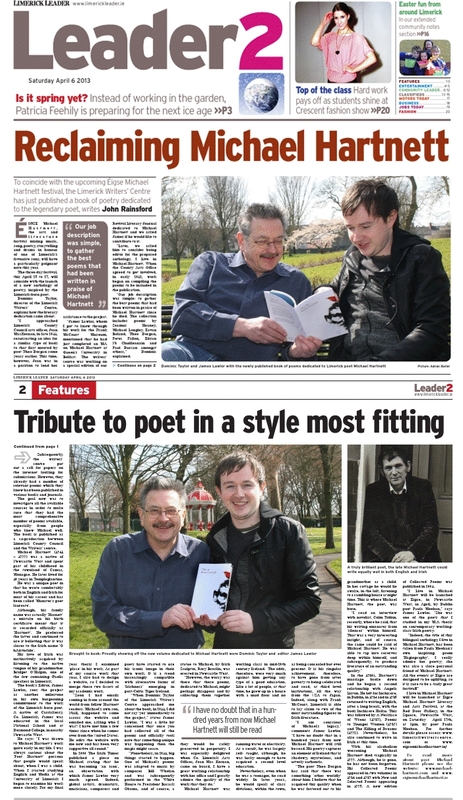 Limerick poet Michael Hartnett was launched at The Red Door in Newcastle West at 3.00pm Saturday 27th April 2013. The collection of poems by contemporary poets in celebration of Michael Hartnett, is published by Revival Press in association with Limerick County Council and edited by James Lawlor. Friend and fellow poet of Michael Hartnett Paula Meehan, officially launched the collection.